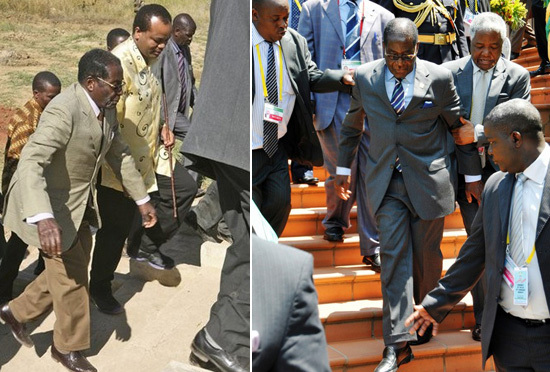 Former UZ SRC head, arrested for holding up placard demanding jobs as Mugabe presided over UZ graduation. 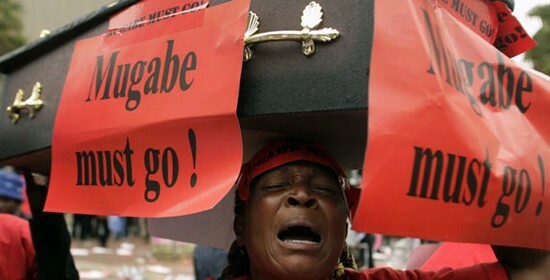 ‘Mugabe, Inexplicably Stops In Singapore, A Country He Regularly Visits For Treatment From’..Again! 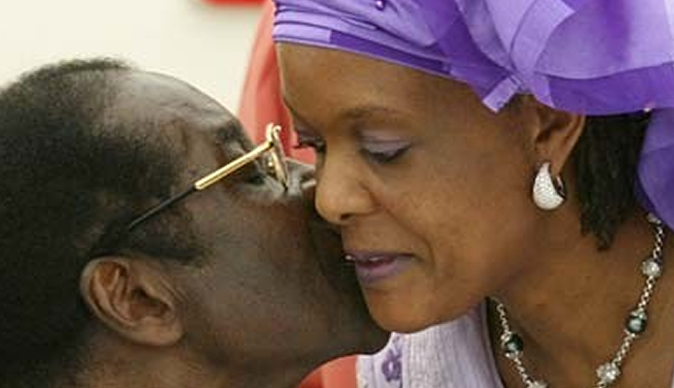 ‘ My Successor Can Only Be Appointed, By An Extra Ordinary Congress After I Die-Handiende!’- Mugabe. 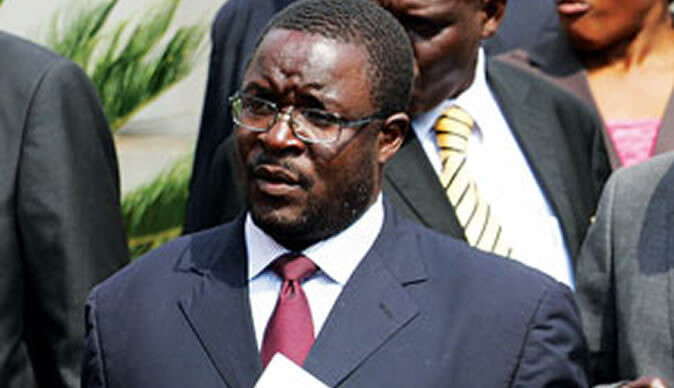 MDC-T Goes To Court To Stop Grace Donating Government Implements At Zanu PF Rallies.